Photo Sleeve - Multi Pockets - 12" x 12"
We R Memory Photo Sleeve Ring 12"x 12"
This ultra thick and clear photo sleeve is the perfect way to protect and display all of your special photos! Perfect for use with Albums Made Easy. 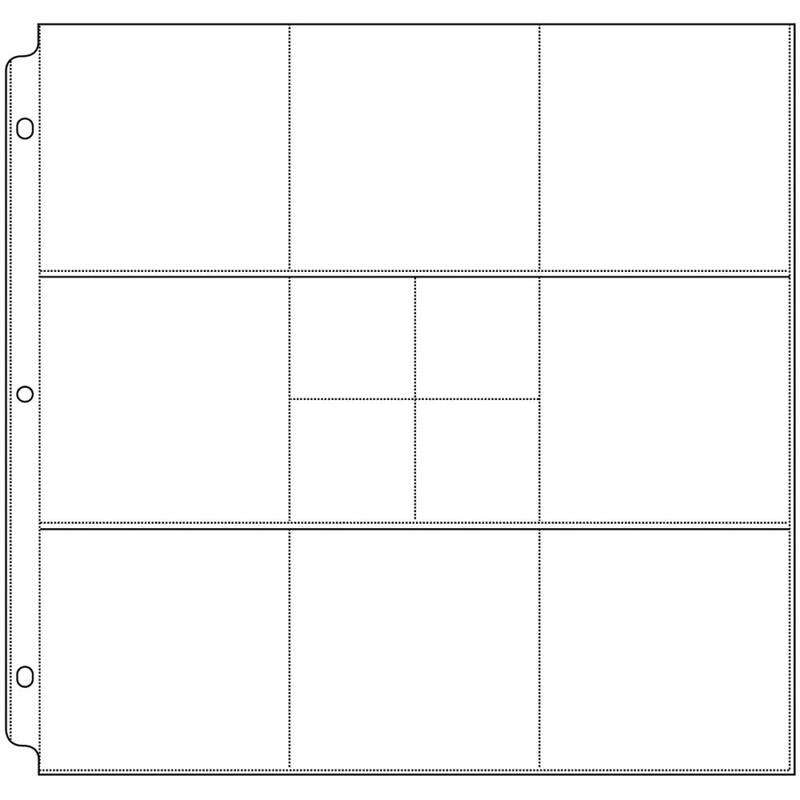 It fits standard 12x12 inch ring albums. It has strong; clean; micro-weld seams that will not tear or separate.